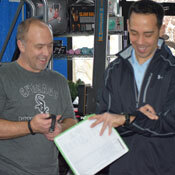 Schedule a Free, No-Obligation, Fitness Consultation. Find out the current condition of your body in order to have all the essential information you need before you begin a training program. 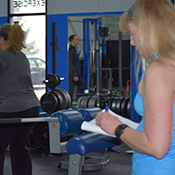 Build a schedule that will monitor your ideal intensity level, frequency, exercise preference, goals, and needs. 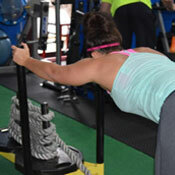 Turn your overall training program into periods which accomplish different goals. Set your goal, make a plan, get to work, and achieve success.